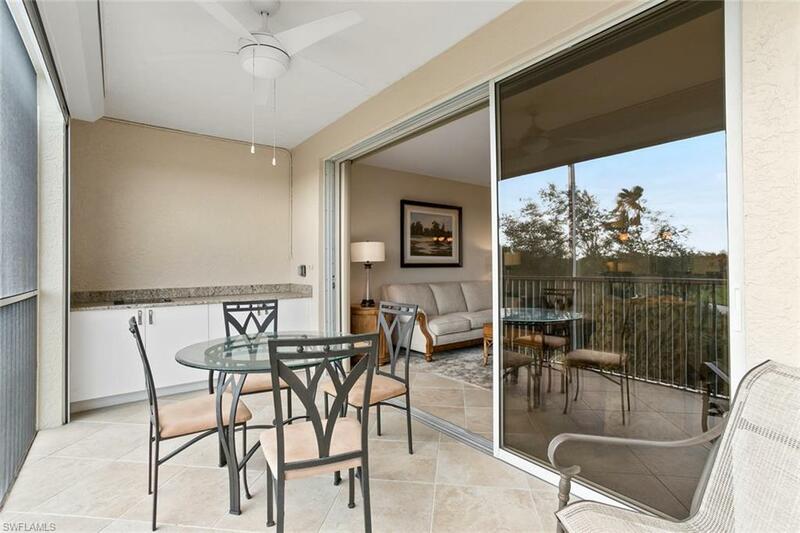 7671 Pebble Creek Cir #304, Naples, FL 34108 (MLS #218027942) :: Clausen Properties, Inc. Welcome to Pebble Creek at Pelican Bay. 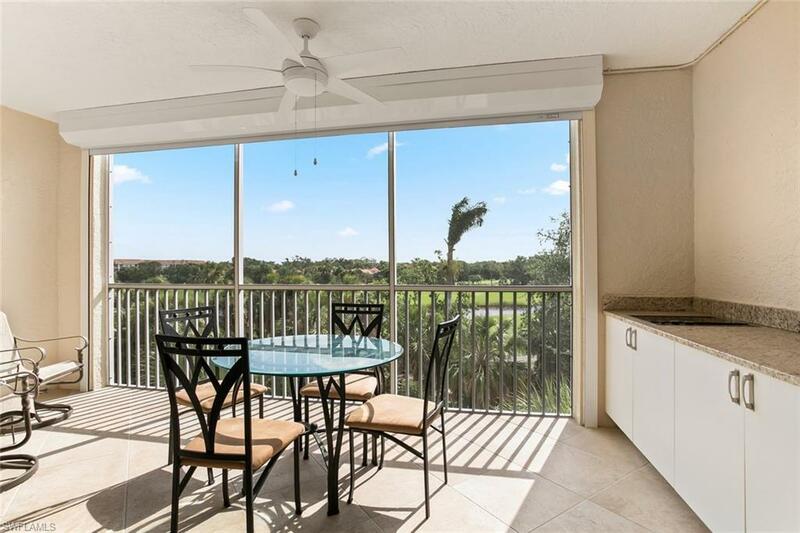 This turnkey furnished three bedroom, 2 bathroom condominium has it all. 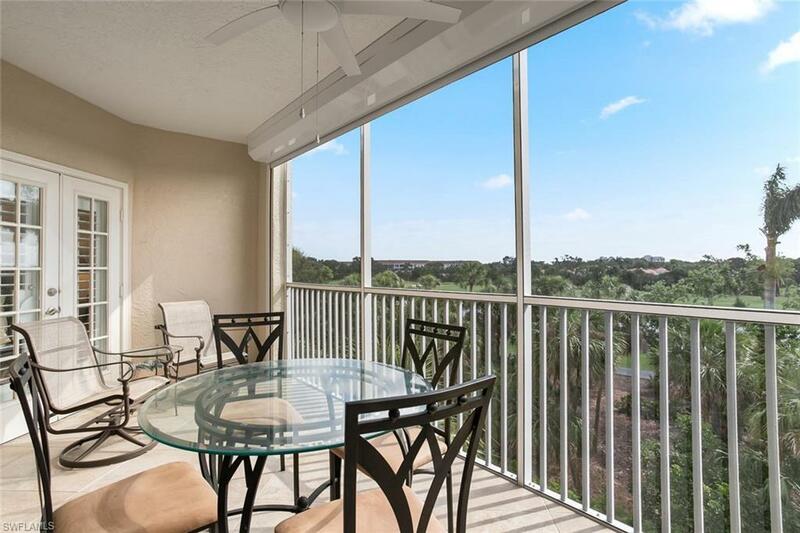 Enjoy an immaculate condo which offers tile flooring throughout all common areas, granite counter tops, renovated bathrooms, built in electric grill and an oversized private 1 car garage. 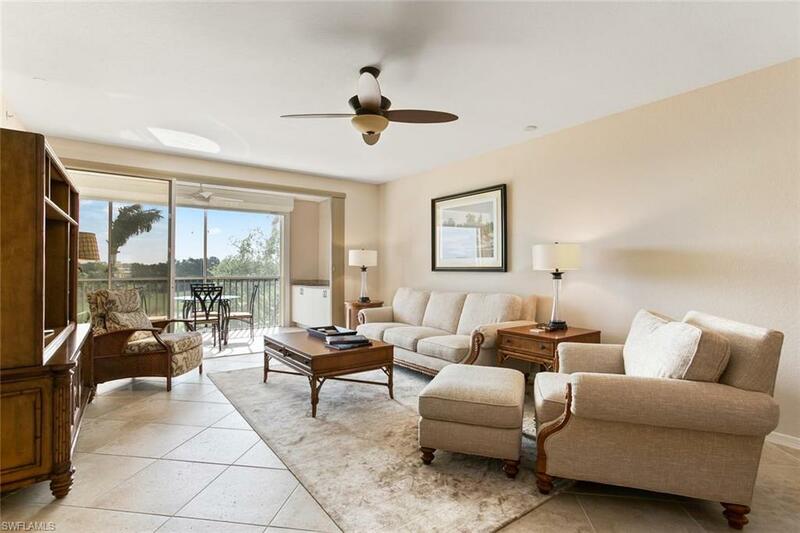 Pelican Bay has some of the most desirable amenities in Naples with a top of the line fitness facility, tennis program as well transportation to two private beach clubs. Pebble Creek is walking distance to the North Tram station which will have you to the Gulf of Mexico in a matter of minutes and you are just minutes from luxury shopping and dining at the Waterside Shops, Mercato and Downtown Naples. This piece of paradise is exactly what you have been looking for!